It looks like the failure that is the Modern Warfare 2 boycott for the PC staged much in the same way as the Left 4 Dead 2 boycott continues to fall very short of whatever lofty goal legitimate boycotters had in mind. 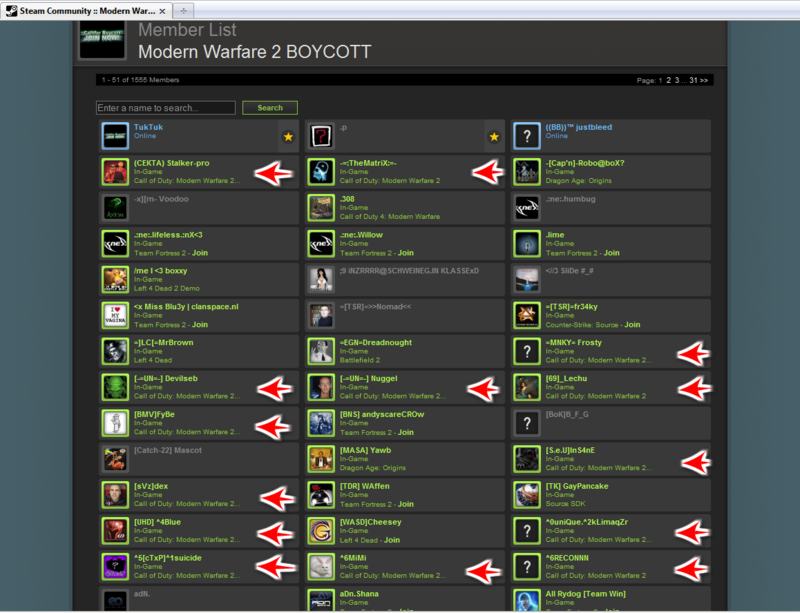 It was already bad enough when on launch day a majority of people in the Modern Warfare 2 boycott Steam group were playing the game, but now according to Infinity Ward the PC version of the game has already outsold the first Modern Warfare. 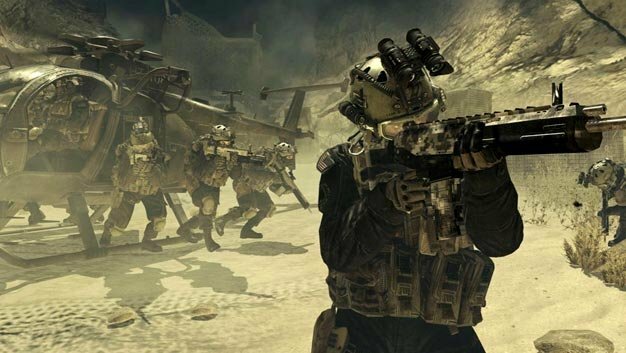 The news came from a post on the community forums by creative strategist Robert Bowling, “The PC version of Modern Warfare 2 has actually outsold the PC version of Call of Duty 4: Modern Warfare in its first week. Making it the most successful PC version.” Unfortunately there were no official numbers revealed, but the fact that in the short amount of time it’s been out and that it’s already outselling the previous Modern Warfare, is impressive.